Welcome back! Myers was eager to see your children return! If you are interested in being the eagle mascot or know someone that is please sign-up for one of our upcoming events HERE. For more information please contact Chris Moore at mpts6thvp@gmail.com. 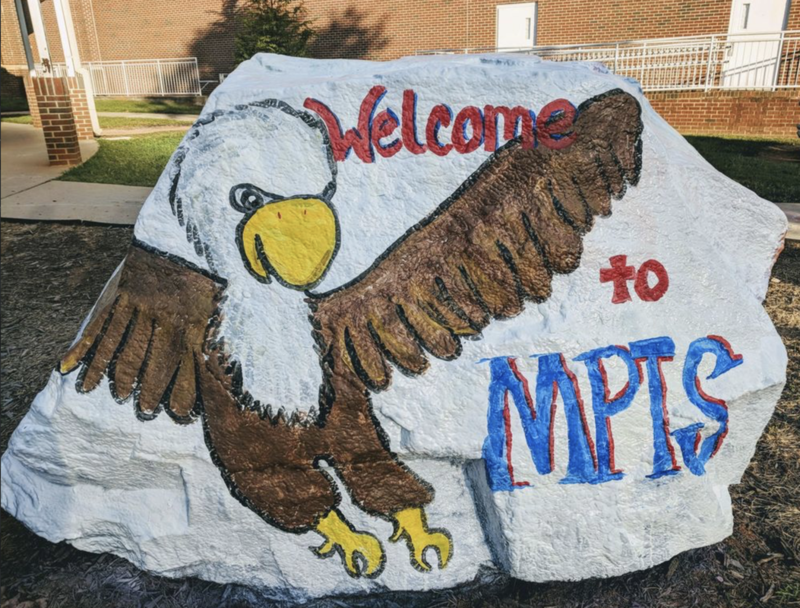 We are starting to work on the 2018-2019 MPTS yearbook and we need your help! We are in need of your pictures, as they make the yearbook a success. Fill in the drop down boxes with our information (Charlotte,NC and Myers Park Traditional) then sign in or up with a new account. Next upload your photos and move them to the appropriate folders provided *Make sure to name your pictures before uploading. This helps if they are misfiled and tells us what grade/activity they belong to. Be on the lookout for yearbook sales filers to come home in the following weeks. As always you may send your photos or questions to mptsyearbook@yahoo.com. This will also be the email to send photos to for the yearbook ads. Those fliers will come home in early February. Thanks in advance for your help! Use My School Anywhere Store to pay your PTA Dues, Instructional Fees, Spirit Night tickets, and other payments throughout the year. If you receive an error message about your email address, please email our Directory Manager Heather Poe at directorympts@gmail.com to be added. ​Please also remember to pay PTA dues for each parent. Our PTA management system MY SCHOOL ANYWHERE is a directory managed by the PTA. You can also pay Instructional Fees, Join the PTA, find your child's new best friend's parent contact to schedule a playdate or pay for events during the year like buying a yearbook and Spring Carnival! ​Please call the Myers Park District Transportation Office number below for any transportation information or requests. Thank you for being a registered volunteer for Charlotte-Mecklenburg Schools. 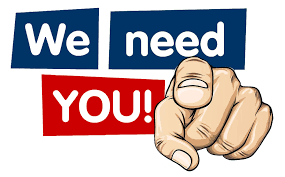 If you would like to remain an active volunteer for the 2018-2019 school year, please go to https://www.cmsvolunteers.com and log in to your profile. If you have forgotten your password, you may retrieve it using https://www.cmsvolunteers.com/lostpassword.php. New to MPTS? Visit Our New Families Page, Click Here. As a reminder and as a service to our new families, here is a link to a map that explains MPTS's car pool system.